Prominent & Leading Exporter from Mumbai, we offer arsenic removal plant, water filtration plant and ultrafiltration system. Aguapuro is the leading name in manufacturing water filtration plants and equipments. System are designed based on water quality mainly, clarifier unit or high rate solid contact clarifier followed by filtration system. The latest ultra filtration system as well is used for come of the applications. Systems are available for a capacity of 10 m3/hr and more. 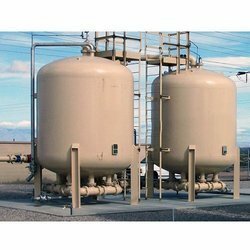 Systems are supplied either in complete factory assembled mode or constructed at site as per requirement. Bigger systems are made in rcc at site. Treated water quality achieved is as per who standards or is 10500 standards. 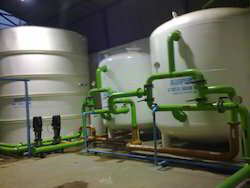 Looking for Water Filtration Plant ?